Garvan recognised 10 years ago the importance of building critical mass in bioinformatics expertise and infrastructure to carry us through important technological transformations in biomedical science. In 2002 the Peter Wills Bioinformatics Centre was established and named after the previous chairman of the Garvan Board. Garvan now has more than 30 bioinformaticians with diverse skills working across the fields of cancer, neuroscience and complex disease. Our diversity of skills extends from high-performance computing and the building of applications for the management of clinical data to biovisualisation. Garvan has been committed to develop computing resources to support its own activities in medical research and to make this expertise accessible across the nation. 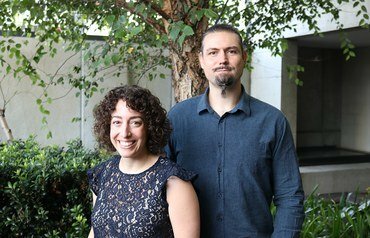 By making these resources available to all researchers, Garvan has become the de facto Centre for Informatics in NSW, and individual medical research institutes and universities have not needed to invest in the expense and complexity of installing their own high-performance computing resources for genomics analyses. The advent of high-throughput sequencing data provided unprecedented challenges in computation and storage necessitating an expanded computing infrastructure. Garvan computing resources comprise a high-performance computer cluster with 1200 cores and 10TB of aggregated memory. Researchers have access to 1PB permanent NAS storage and about 350TB parallel file system as its scratch space via a 10Gb Ethernet network. More information can be found on the Wolfpack Cluster User Guide pages, while realtime load on the cluster is available via the Wolfpack Cluster Report. In 2011, Garvan established the web-based application Galaxy to enable every researcher across NSW to analyse their own next-generation sequencing data. Garvan Galaxy came into production in June 2012 and now has over 300 registered users who have run more than 30,000 analyses. 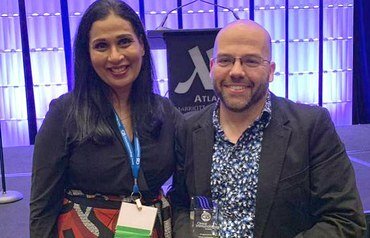 With the establishment of the Centre for Clinical Genomics (CCG) and the need to deliver clinical grade genome sequencing – bioinformatics at Garvan has adopted best-practice software development methods. This has included the implementation of unit, regression and continuous integration testing on the Atlassian suite of tools like Jira, Stash and Bamboo. In 2012 a federal government super-science grant was awarded for the building of a Genome Virtual Laboratory (GVL). Four nodes have been established across the nation (Queensland, Victoria, Western Australia and NSW). 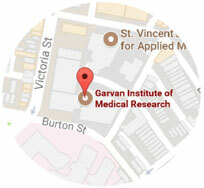 Garvan is the NSW GVL node. This provides users with the ability to launch their own virtual machines running in the NeCTAR academic cloud with a broad range of bioinformatics tools and tutorials that enable users to do their own bioinformatics analyses without assistance from their local IT or informatics groups. 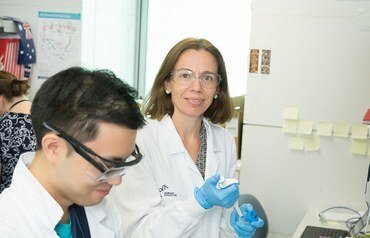 Garvan has partnered with the Ramaciotti Centre at UNSW Sydney, the largest microarray service provider in NSW, to house their data. This microarray repository is now the biggest in the nation and has over 400 active users from more than 50 organisations. Garvan bioinformaticians developed informatics software tools within GenePattern, an easy to use web-based bioinformatics system. This empowered researchers anywhere to analyse their own microarray data using best-of-breed methods – something that was previously only available to trained bioinformaticians. Garvan's GenePattern has been so popular that since July 2009 it has completed 50,000 analyses by more than 600 users. 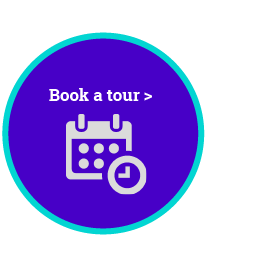 For further information regarding bioinformatics services and applications please contact Dr Warren Kaplan, Chief of Informatics, at w.kaplan@garvan.org.au.